Alfa Auto Glass has been providing quality windshield replacement & repair in Orange County and Los Angeles for over 20 years. Our commitment to excellence means you will get great service at an affordable price. 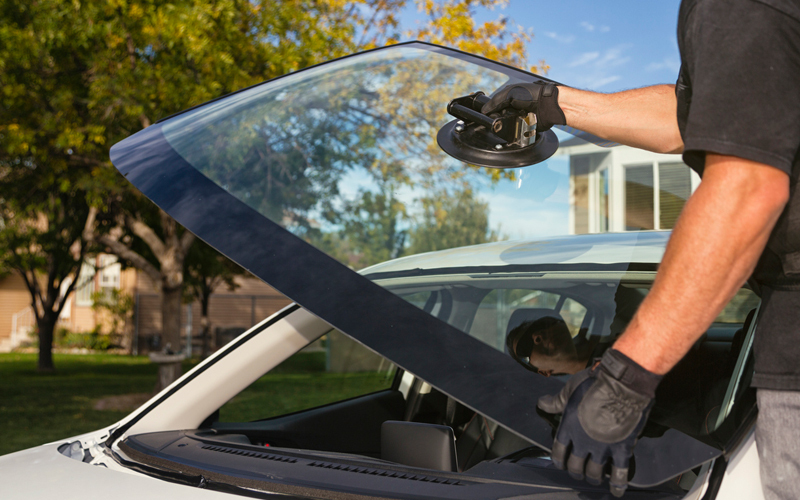 Our windshield repair experts use the latest tools & equipment, and the highest quality materials to ensure the job is done right. Every windshield replacement is done by a certified technician that can even help you prepare the insurance claim when needed. Most insurance will waive the deductible for a windshield repair. They save money this way because when a rock chip grows into a large crack a windshield replacement becomes necessary. If you are not sure whether or not your insurance covers the windshield repair give us a call. We work with all companies and file all necessary forms for you. We go the extra mile to make sure you get the best deal possible.